Susan Hess, interviewed by Rosalind Hilton in 2006, speaks about the surreal experience of Hurricane Katrina, with friends and family scattered to the four winds, and feeling like Evangeline in Henry Wadsworth Longfellow's poem. Susan Hess, interview by Rosalind Hilton in 2006, describes the demographic shifts in her community after Hurricane Katrina. Susan Hess came to New Orleans at age nineteen as a young bride, three days before Hurricane Betsy in 1965. The experience made her feel like part of the community from the start as she volunteered to help with cleanup and recovery efforts. After Katrina, when many evacuees were forced to abandon their pets and the city's public spaces were destroyed, Hess raised funds for the Louisiana SPCA and the City Park and served on the boards of both organizations, helping them respond to the devastation of the storm. She later served as president of the Louisiana SPCA, and in December 2014 became president of the City Park board. 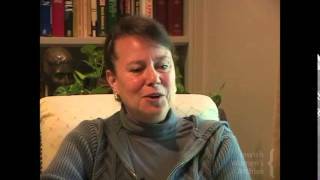 To view Susan Hess's full interview, please visit the Internet Archive. 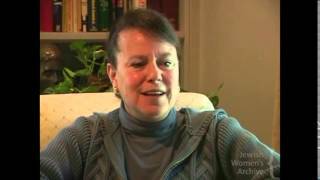 Jewish Women's Archive. "Susan Hess." (Viewed on April 19, 2019) <https://jwa.org/communitystories/katrina/narrators/hess-susan>.